Contest Photo Submissions Made a Huge Snowfest Impression! [PHOTOS] The votes are in! 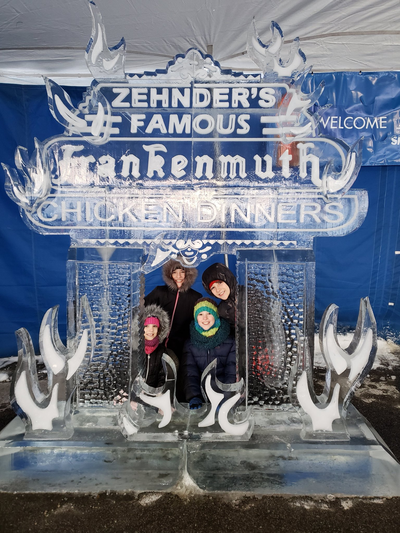 Zehnder’s of Frankenmuth hosted the annual Snowfest Impressions photo contest giveaway during January and February. The Snowfest Committee chose five finalists based on subject matter relating to Zehnder’s Snowfest. 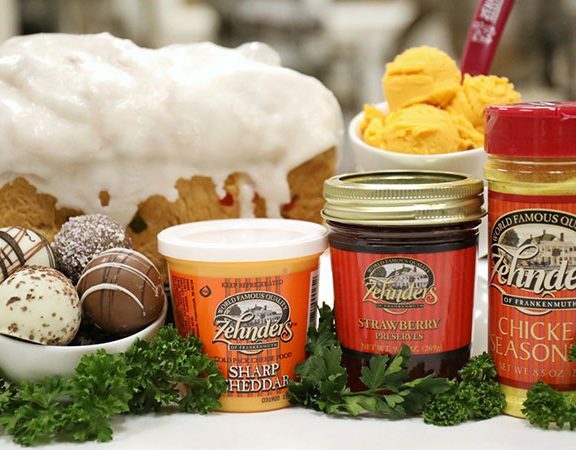 All five photos were uploaded to the Zehnder’s social media fan pages and voted on by fans. The first place winner with 80 votes is Zachary from Pontiac, MI, second place goes to Cruz from Sebawaing, MI and third place is Nicole from Pontiac, MI. The first place winner receives an Eat and Sleep Package at Zehnder’s Splash Village Hotel & Waterpark and includes the following: A complimentary overnight stay at Zehnder’s Splash Village Hotel & Waterpark and one complimentary Family Style Chicken Dinner for four (4) at Zehnder’s Restaurant, Second place wins an Eat and Play package for two at The Fortress Golf Course which includes 18 Holes of golf with cart and a Family Style Chicken Dinner for two at Zehnder’s Restaurant. 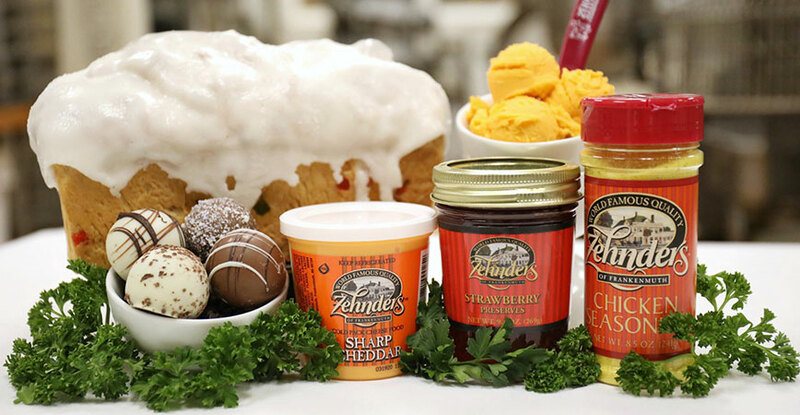 Third place receives dinner for two at Zehnder’s Restaurant which includes a Family Style Chicken Dinner for two and beverages. 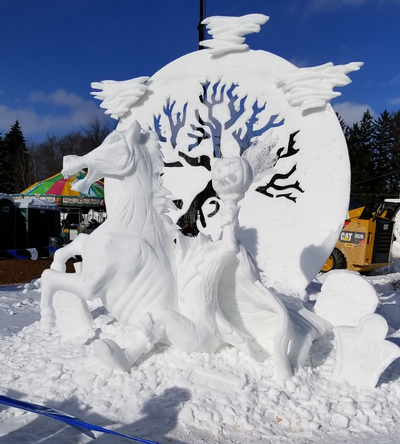 Congratulations to all of the winners of the Snowfest Impressions 2019 photo contest! 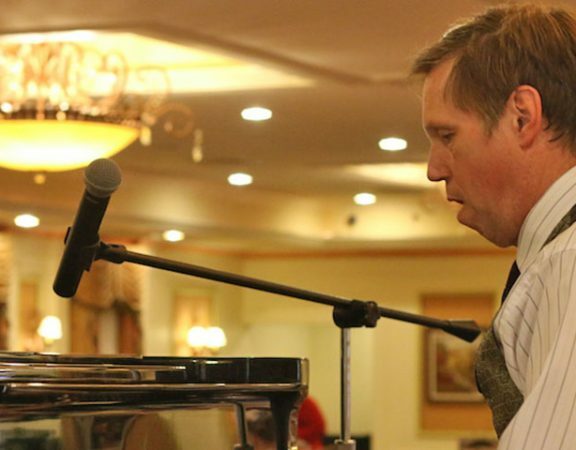 We look forward to hosting the Snowfest Impressions contest again next year! 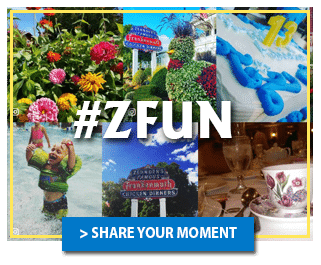 Fan or follow us on social media below to participate in Zehnder’s contests and giveaways throughout the year. 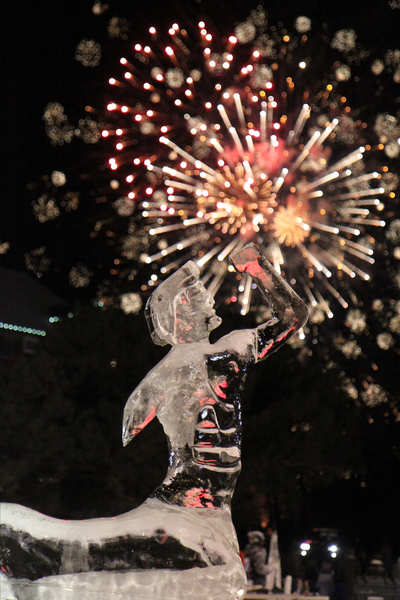 Thank you to all who entered the Snowfest Impressions photo contest this year! We hope you’ll continue to share your Zehnder’s memories with us on Facebook, Instagram and Twitter.